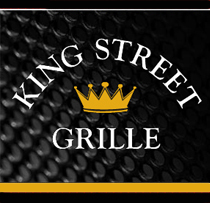 “I am pleased to announce Ben Roethlisberger has been signed to a new three-year contract. 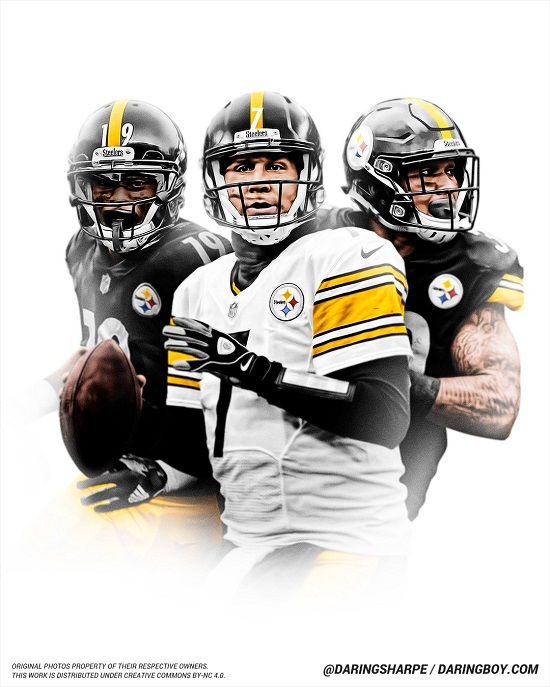 Ben is one of the most productive quarterbacks in NFL history, and he continued to climb the lists among the all-time passing leaders in the League last season. 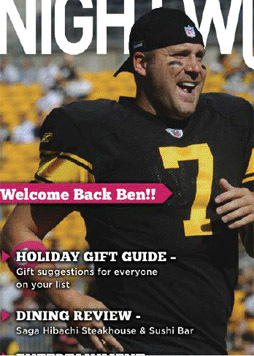 But I know Ben’s focus is on only one goal – to bring another Lombardi trophy back to Pittsburgh. We are excited to finalize this new contract that will keep him as a Steeler through the 2021 season.” — Steelers President Art Rooney II. “I am grateful to the Rooneys and the Steelers organization for continuing to believe in me. It has always been a goal to play my entire career in Pittsburgh. This is home for me and my family, and we love this city. I am as excited to be a Steeler in year 16 as I was when they drafted me. They will get my absolute best.” — Ben. 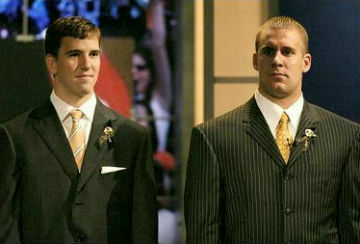 On this day in 2004 the Steelers selected quarterback Ben Roethlisberger with their number one pick in the NFL Draft, the 11th pick overall. 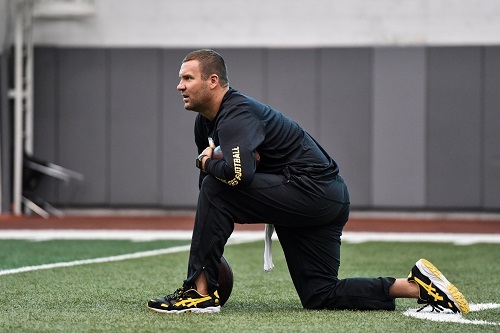 Roethlisberger came in with limited experience at the quarterback position, playing the position just one year in high school and leaving Miami of Ohio after his junior year. But as history has shown, it was a pick that has paid dividends, with Roethlisberger leading the Steelers to two Super Bowl titles while breaking countless records along the way. 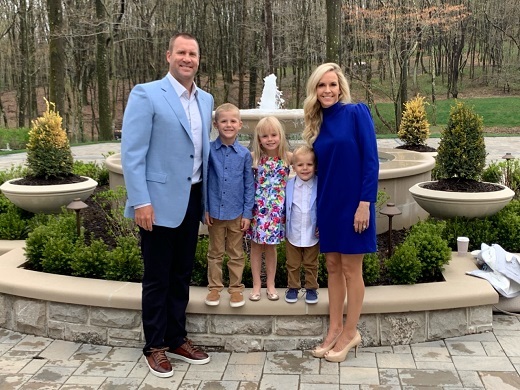 But it all started during the NFL Draft, and here is a look back at what Roethlisberger had to say immediately after being drafted by the Steelers, and what then Coach Bill Cowher said about him. 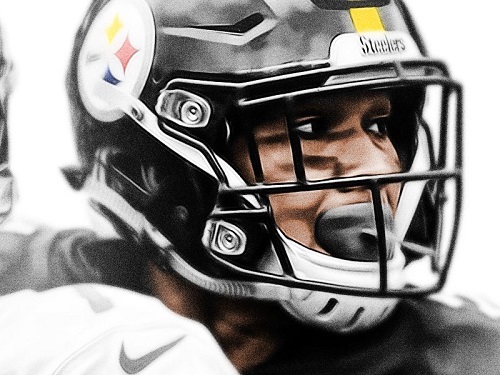 On what he likes about the way Roethlisberger plays: “When you look at him athletically, a lot of people have talked about athletically he may have a lot better attributes than some of the other two picked in front of him, but I think certainly the experience factor, certainly the questions of where he played. On what sold the team on selecting Roethlisberger: “The more you studied him, just when you watched him, the more information you gathered on him, I think you looked at those three quarterbacks, and they clearly separated themselves I think from the rest of the group. So it was just putting them in order. On if he will sit, or start right away: “We’ll wait and see what happens. There’s no pre-conceived thoughts. With four quarterbacks, this is a good situation to be in because of the veterans we have in front of him, because of the veterans we have on our offensive football team. 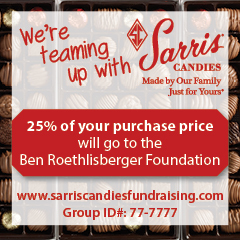 It’s the Ben Roethlisberger Foundation at work! 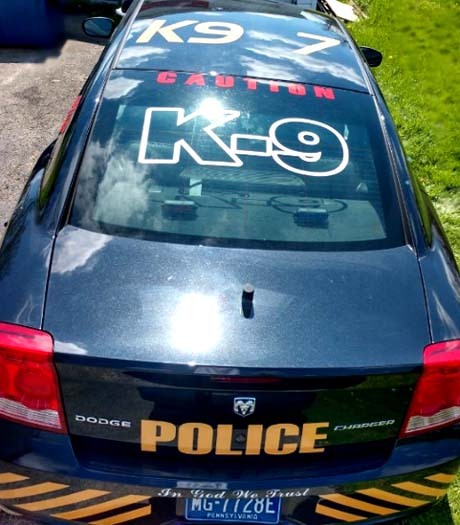 Our new K9 vehicle recently lettered by local business “De-Zigns” Signs and Decals. The car has been labeled as Unit 7 with the Steelers emblem on the front for Ben Roethlisberger and the Ben Roethlisberger Foundation as thanks for the generous grant we received earlier this year. The vehicle has been provided for our use by the Fayette County Bureau of Investigations and District Attorney’s Office. This marks a significant step forward in the development of CPDK9. Congratulations and thank you for sharing the photos with us!! Hope you’re having a Blessed one! 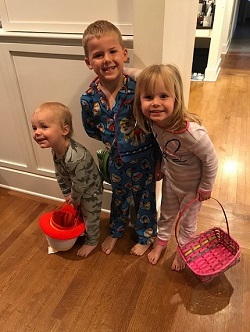 — Ben, Ashley, Benjamin, Baylee & Bodie. …and the right frame of mind! “We want to show we are here, dedicated to this team, dedicated to having a great season. We are all about each other.” — Ben. While Monday was the first official day of Phase One of the offseason program, Tuesday is when things really kicked into gear for the Steelers with the day starting with a team meeting. And it was a packed house at the UPMC Rooney Sports Complex. The meeting, and the entire offseason program with the exception of minicamp, are all voluntary and the turnout has been top notch. Roethlisberger, Maurkice Pouncey and Cam Heyward, as well as other veterans such as Vince Williams, Alejandro Villanueva, Sean Davis and countless others, were all there showing their commitment. “I expect nothing else,” said Roethlisberger. 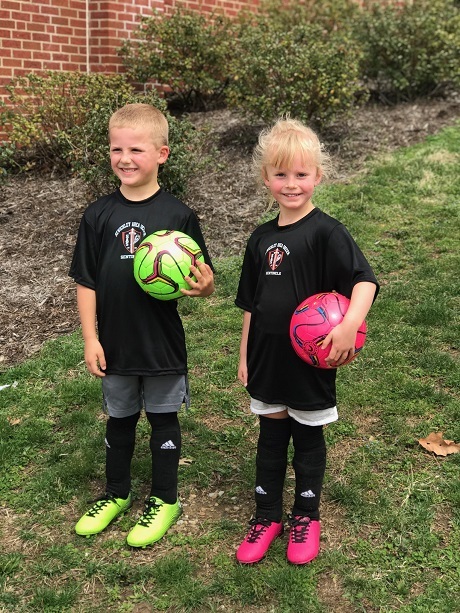 Having the veterans there has a big impact on the younger players on the roster. 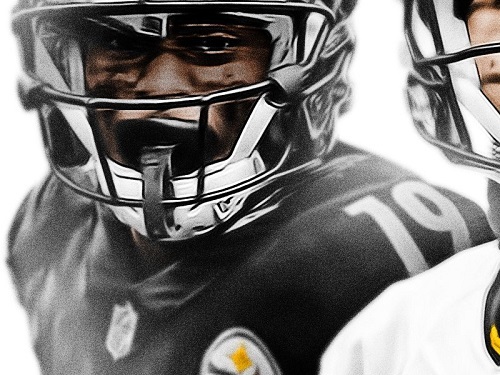 “It’s important right now,” said JuJu Smith-Schuster. “The more time we spend together, the more we can build that trust we have with each other and team building. James Conner, who spent part of his offseason working out in the Pitt weight room with Aaron Donald, was energized to be back and focused on getting ready for the season ahead. “Seeing the young guys, the older guys. 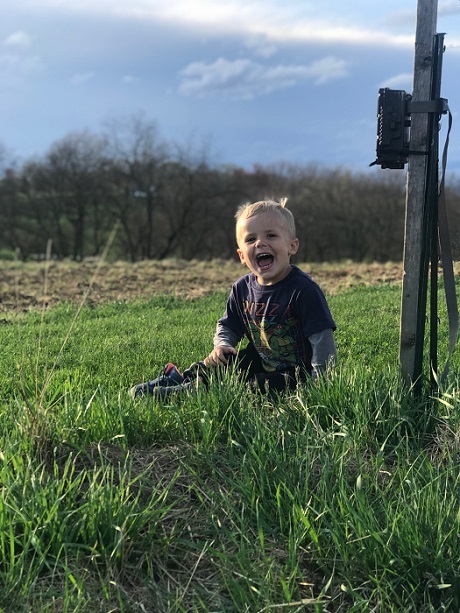 It’s great to be back,” said Conner. “You miss it. Everybody likes their free time, but there is nothing like building that camaraderie and being all together. You can read more from Ms. Varley’s interviews here. ….thanks to the art of Matt Sharpe! “I believe that every league, team, and player create unique stories worth sharing. My work aims to tell them.” — Matt, from his website. Agree with you Matt!!! Go Steelers!! You can follow Matt and enjoy his art on Twitter & Instagram as well! 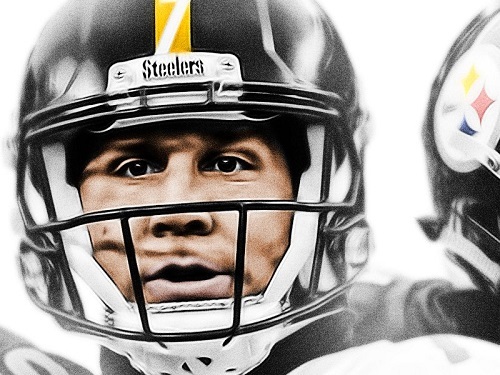 Matt, thank you for allowing us to share your artwork with Steeler Nation! …to recognize the incredible & tireless work by a little lady named Peyton Estochin to help area police department K9 units! 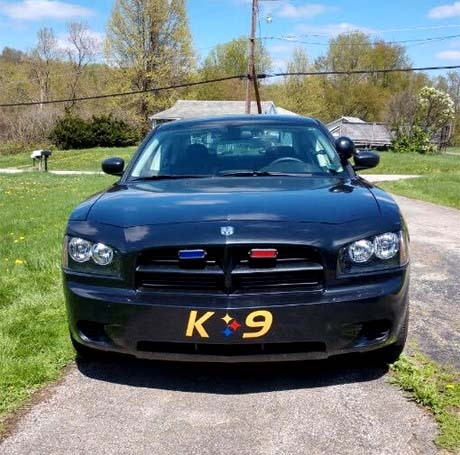 Peyton’s K-9s is a local Pittsburgh mission to raise money for local K-9 units in need. Whether it be medical expenses, vests, heat sensors needed or anything else the handlers may need…Peyton tries to ensure everyone gets what they need with what she can raise! Peyton is 7 years old. She was just 6 when she started this mission. First, she held a Sweet Tea Stand in McKeesport, PA because one of the K9’s (Farkle) had cancer and their medical bills were very high. She hosted this event selling HOMEMADE sweet tea for 2 hours and she raised $700! She donated it directly to the McKeesport K-9 unit. She was recognized after this event with a proclamation from the Mayor of a mcKeesport. It was called “Living the Message Award – honoring those who show Respect, Dignity, Hope & Love” – specifically the “Love” award. She also received a letter from Pennsylvania State Senator Jim Brewster recognizing her hard work and dedication. 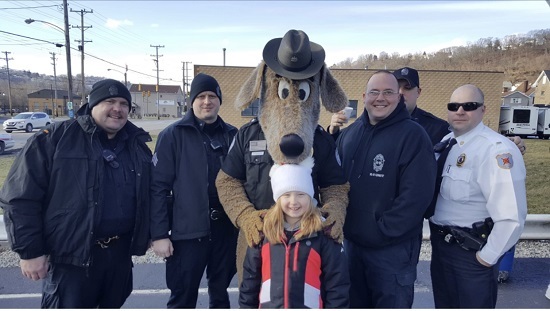 She was back at it again with a hot chocolate stand at a local friend’s ice cream shop (Christy Park Cones) in McKeesport PA, because she did not want to wait until summer to host another event. At the end of January, she held a 2-hour event selling HOMEMADE hot chocolate, baked goods & t-shirts and raised $2,400 dollars! We knew then it was time to start really focusing on this mission of hers and making more units in need outside of our hometown of McKeesport a priority. Since then, we created a website to put events up on as well as continue to sell t-shirts. We partnered with a company based in Georgia called, Nine Line Apparel since they are veteran owned and they created a design just for her mission! What is Peyton up to next? She has been invited to a Police Conference sponsored by Blue Line K9 LLC April 23th through 25th. She will be there with her own table selling t-shirts! She is super excited because they are expecting 300-400 police & emergency responders there. 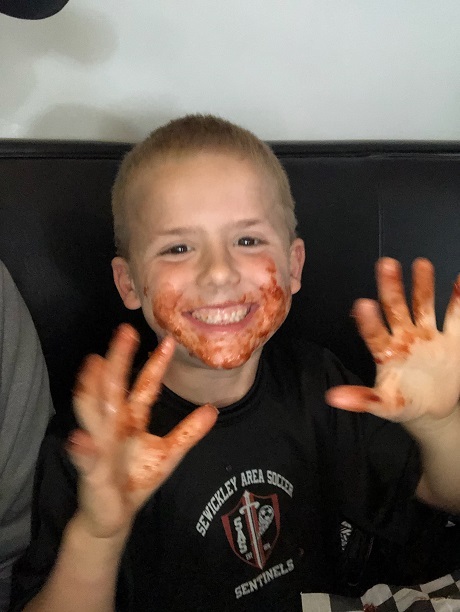 Peyton will be hosting a car wash at Advanced Auto in Irwin, PA on May 5th from 12-4pm. We will sell T-shirts as well as snacks and refreshments…and you can get your car washed at the same time! We hope to raise more than what we raised at our hot chocolate stand! 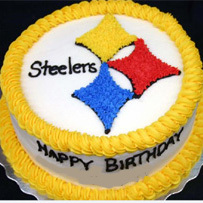 Steeler Nation! 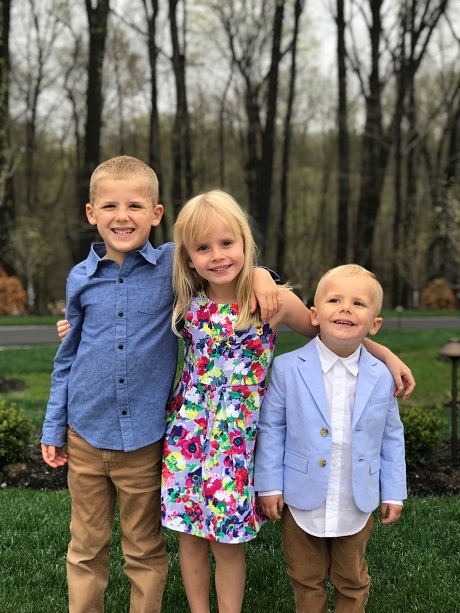 If you’re in the area (8716 Norwin Avenue) on May 5th and are ready to wash off all that pollen for a great cause, stop by her car wash and help her raise money for PEYTON’S K9’S! 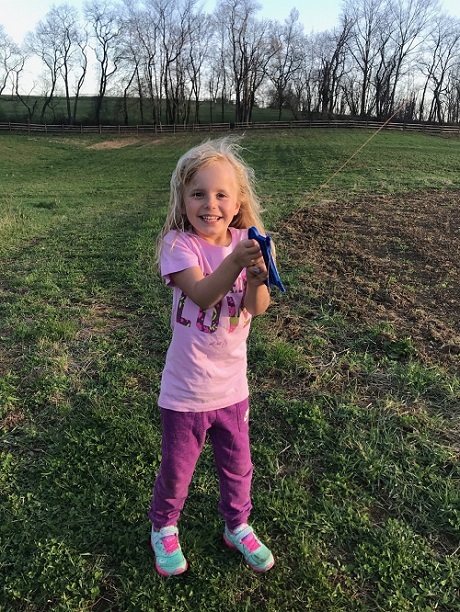 You can follow Peyton (if you can keep up with her,that is!) on her Facebook page! 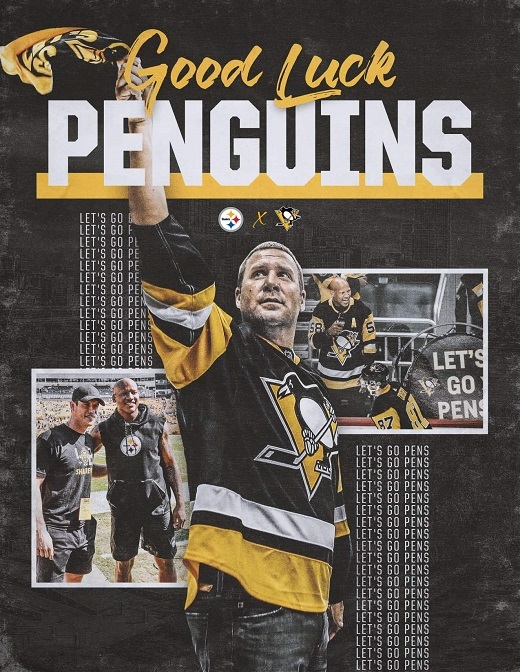 Image courtesy of the Steelers. WHERE: Steelers Practice Facility, Pittsburgh, PA.